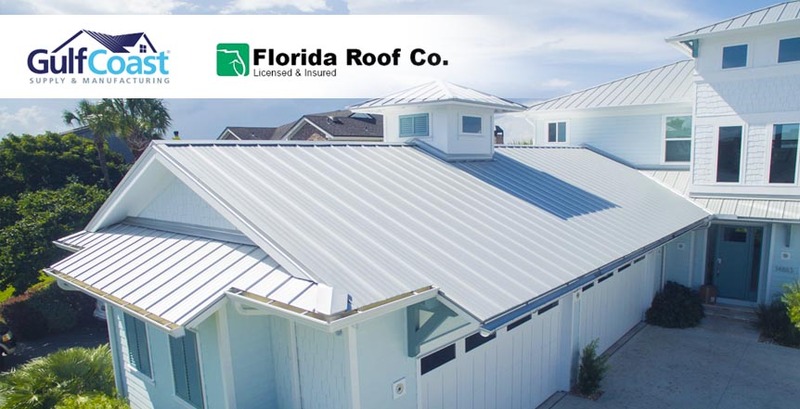 Florida Roof Co. is Gulf Coast Certified, offering the best roofing prices, products and services available in the North Florida making us the best Jacksonville metal roofing contractor! Whether it is an installation question or a warranty request, we have the answer for you. 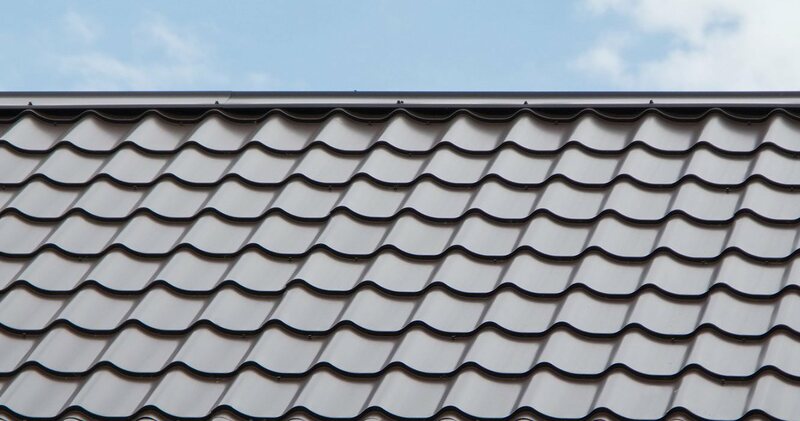 Metal Roofs are our specialty which is why we are Florida’s trusted Roofing experts before, during and even after installation. If you have any questions about our metal roofing installations please contact us at 904-435-7917 and one of our representatives will guide you through the right options for your needs.